RECENT PRICE ADJUSTMENT!! Motivated Seller! Willing to consider concessions in order to get a deal done! 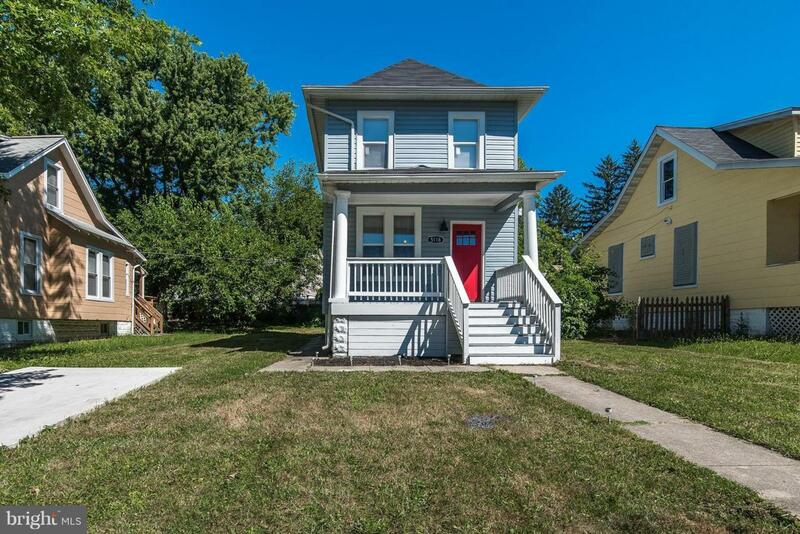 Fall in love with this porch front home in a lovely Waltherson neighborhood. Under the new roof lies a main level open floor plan. Great for entertaining family and friends. New door, windows, appliances, fixtures and finishes complete this new renovation. The only thing missing is your personal touch. Home warranty included for added peace of mind.